Using solar energy for a more sustainable and efficient living is no longer far-fetched. More and more people are opting for this alternative source of energy that saves money, energy and the environment. Obviously, the cost-effectiveness of solar energy is one of the biggest perks for the majority of homeowners, and especially those that pay a great deal of attention to gardening. Providing plants with the necessary energy during the colder months, and even watering, requires a lot of energy, which can truly turn into a financial issue. The bigger your garden needs, the bigger the bill. In that respect, investing in solar panels may be the perfect way to keep your garden flourishing and cut expenses. 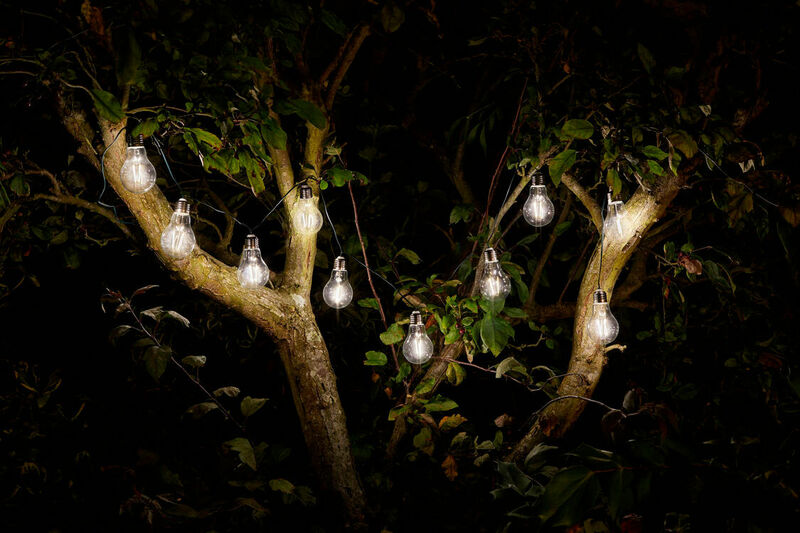 One of the most popular ways to use solar energy to power your garden is to use it for the lighting. Essentially, solar panels can accumulate enough energy during the day so that you can light up and illuminate your garden at night. You can create different effects with low-energy LED lights and even light up your garden pond. 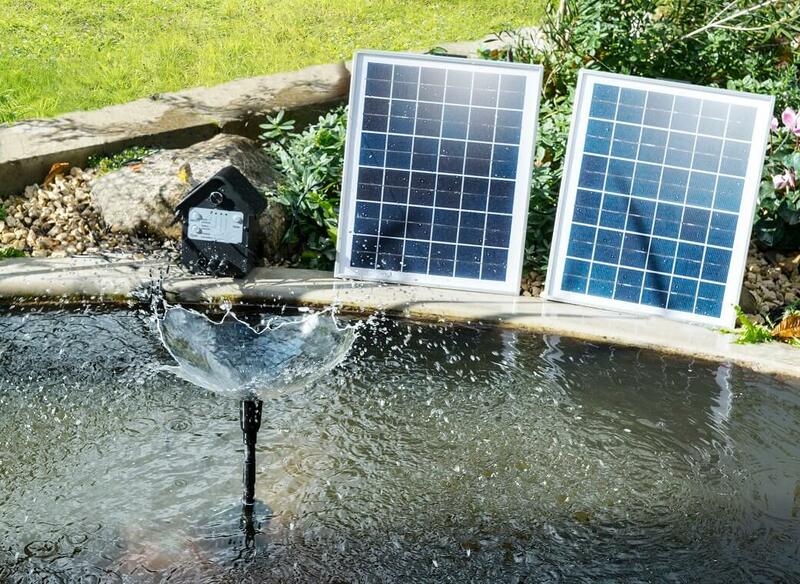 Speaking of ponds, you also have the possibility to power your fountains with solar energy. In general, solar energy doesn’t require complex wiring, which makes the installation of various water features quite simple and almost effortless. However, pumps may not work during the night (unless they have a battery back up) so keep that in mind if you want to keep fish in your pond. This may as well be one of the best uses of solar energy when it comes to gardening. Plants need watering and depending on the size of your garden, this task can become quite tedious and time-consuming. If you opt for an irrigation system, you can save yourself a lot of time, but you can also save yourself from trouble and unnecessary expenses thanks to the solar irrigation system. Of course, you’ll need to keep track of the process for a couple of days until you adjust the settings perfectly, but after you’re all set with how the system works, you’ll be able to focus on other, more entertaining parts of gardening worry-free. Do you want to take your gardening to a whole new level? If you want to turn your shed into a gardening heaven, you can still make the most out of solar panels. After all, the bigger your needs for electricity and the more you use solar power, the sooner you’ll notice the benefits and savings that come from using renewable energy. Of course, more serious steps require a more serious approach, so make sure to choose top quality. For instance, if you seek quality you can count on Skylight Energy, one of the leading providers of solar systems. It’s all about your needs, and these days, you can easily find someone to meet them. This is something that truly requires a bit more of initial investment, but if you plan to go big on your gardening and need a way to power the whole greenhouse, solar glazing is the perfect way to go about it. Essentially, this technology allows you to harvest the solar power straight from the windows. 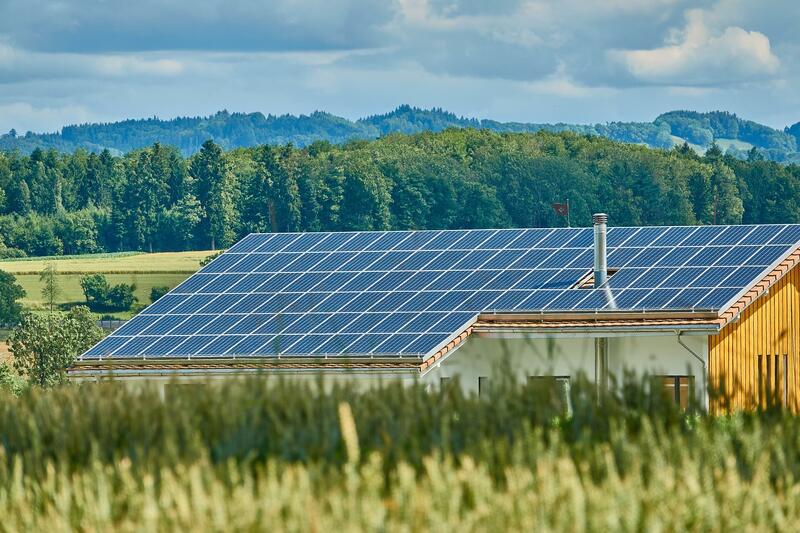 It’s still quite a new concept on the solar energy market, but the efficiency and functionality of it all is bound to make it one of the most popular trends in the world of renewable energy and gardening. When it comes to installing solar panels, it’s important to do your research. The starting investment may put you off, but the long-term savings can be absolutely incredible. Of course, there are different options depending on what you need the energy for as well as the amount of energy your garden requires. However, combining solar power and gardening seems like a perfect fit so don’t hesitate to check your options and see whether you can benefit from such a change and help the environment along the way as well. What is Rattan Garden Furniture?